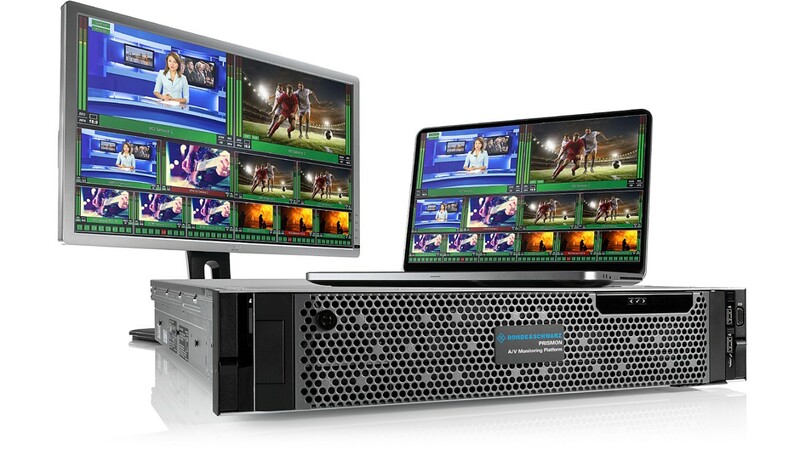 R&S®PRISMON is an innovative and versatile software-based solution for monitoring and analysis of audio/video real time content. 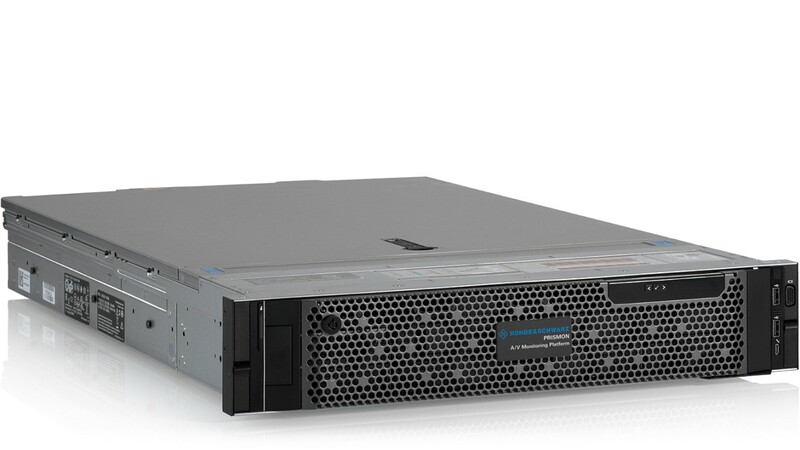 It supports the present and future plethora of standards for content transport and media formats, both in legacy and modern IP-based environments. In addition, it offers a comprehensive set of protocols for OTT/streaming scenarios. Monitoring of content transport in both legacy and modern IP-based environments in combination with a comprehensive set of protocols for OTT/streaming scenarios. Clear migration path into the cloud and orchestration-ready design for dynamic, on-demand resource allocation resulting in CAPEX/OPEX savings. Convergent approach to monitoring of broadcasting and streaming media/OTT services resulting in CAPEX/OPEX savings in procurement, training and maintenance. 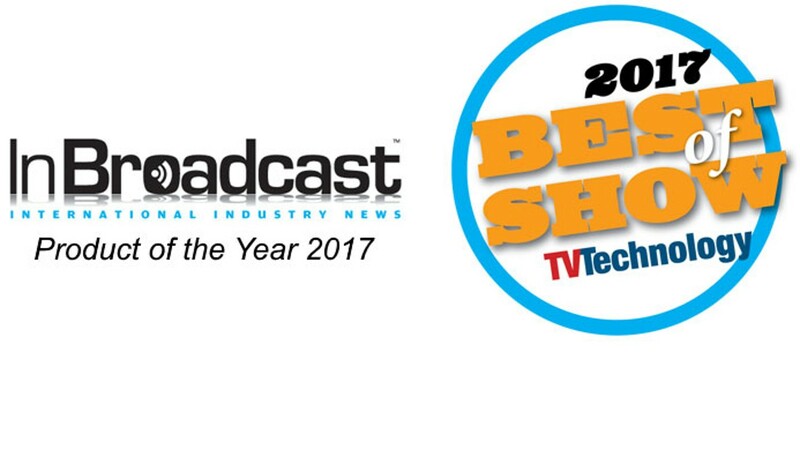 Software defined solution architecture to make the system future-proof in a world of ever growing and fast moving standards for media transport and formats. 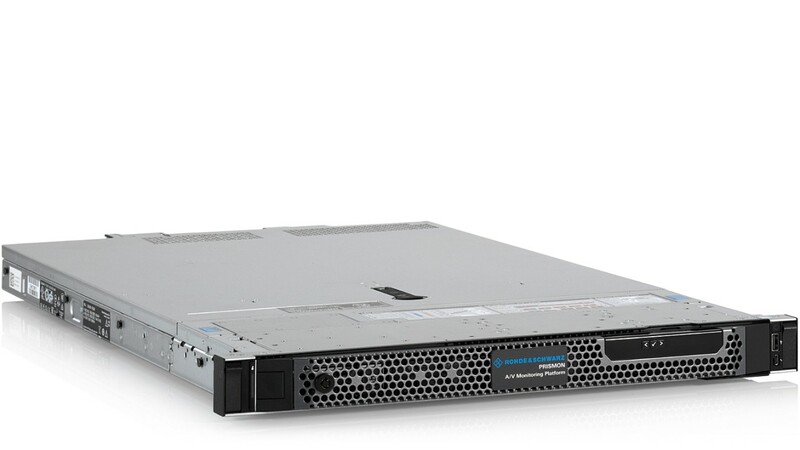 Support for audio/video media content up to UHD resolution. Monitoring of all relevant classical video formats and standards, and also modern mezzanine formats. Basic and enhanced analysis of audio and video services, including rich meta data. Monitoring of T2-MI and ETSI TR 101290 performed on the actual service content. Extendable set of intelligent functions for signal analysis such as content compare, black & freeze image and live quality measurement. UHD dual screen multiviewer for full operational awareness of all monitored A/V services; enhanced by on-screen display of supplementary information per tile. 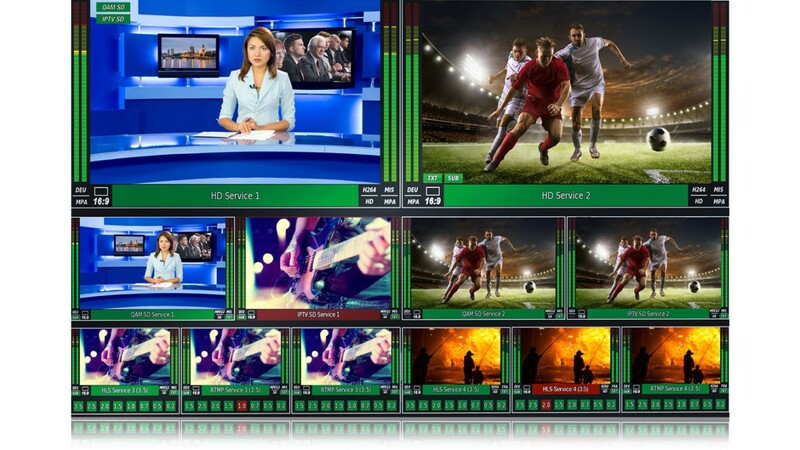 Can also be deployed as a pure live IP-baseband multiviewer for studio, production and playout environments. Easy administration and full customization via powerful web interface as well as options for REST-based automated operation and event-driven alarm notification. 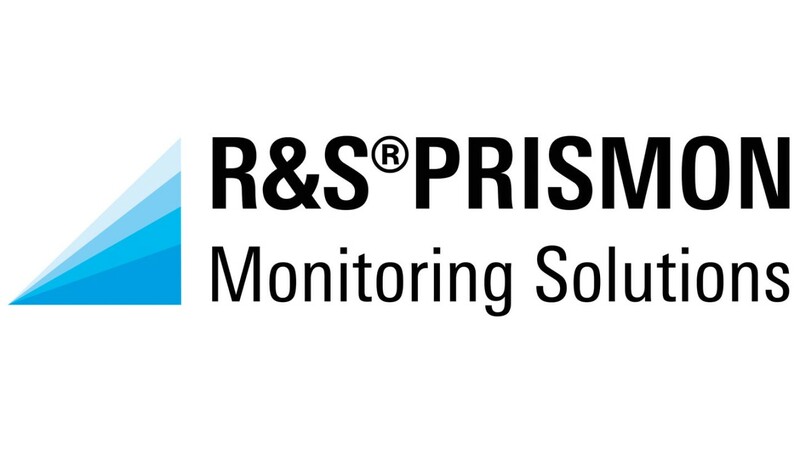 Deployment flexibility means R&S®PRISMON monitoring solutions will fit your network needs. 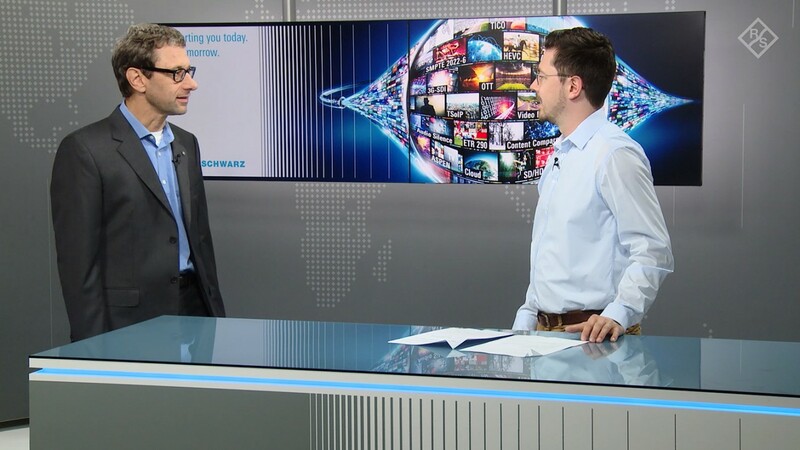 The redesigned R&S®VENICE incorporates Rohde & Schwarz’s decades of experience in the broadcast & media industry, our customer feedback and the latest IP technologies. R&S VENICE can be flexibly adapted to your requirements thanks to its software architecture and scalability.